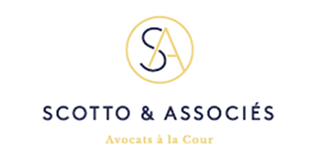 Scotto & Associés is an independent law firm dedicated to accompanying executives and family shareholders during the crucial moments in the course of their businesses in France and internationally. 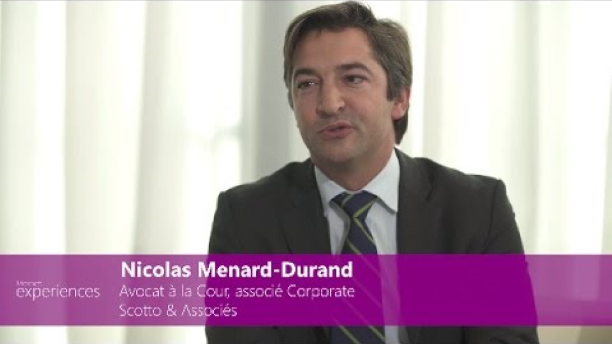 As part of their business, Scotto & Associés is confronted daily to a large number of information and confidential documents they have generate, and provide to customers individually and safely. Some operations involve hundreds of managers, providing data. Thousands of individualized documents were created and each of them was sent by email. This practice required many manual operations with a risk of processing errors. The very high volume of large e-mail exchange created bottlenecks in the mail server during peak operation times. Most documents required one or several signatures, which added sending of DHL documents worldwide, and delays until all documents were signed and returned. – Communication with a large group of users each one having his secured and private space. All of that in a very short time and in a secure environment. 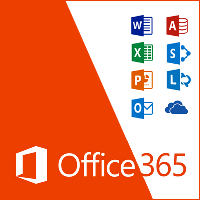 3T created a new customized portal combining Office 365, Sharepoint Online and DocuSign . The volume of email exchanged is now minimal it goes through exchange Online, as all information is provided through the individual SharePoint Portal of each manager. 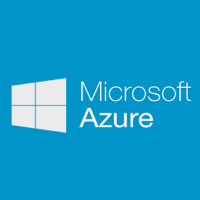 Automation of Document and Email generation and distribution is done through a custom SharePoint App hosted in Azure. Documents are available online and can be signed electronically. Project management is done through Project Online. Employees and Clients have access safely and concurrently access to their own data without the need of a large IT infrastructure. They can communicate, add or modify documents through the site. 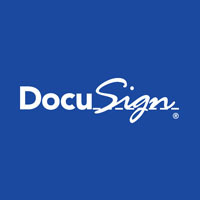 DocuSign e-signing also brings comfort and improves transaction speed : the clients can see their contracts and sign them online. No more need to print thousands of pages send them back and forth or sign them one by one . Thanks to that new platform, the quantity of email transfer and the documents processing are no longer a problem. In addition, the new system is intuitive and easy to use. No training is required. 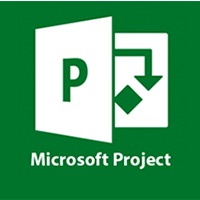 Click here to read the case study made by Microsoft on the project.